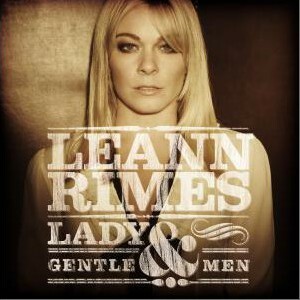 Lady & Gentlemen is to be the thirteenth studio album by American country recording artist LeAnn Rimes and is Rimes' second cover album (the first being her self-titled album). 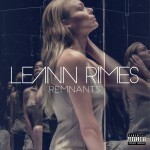 The album is to be release on September 27, 2011. 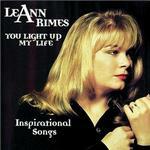 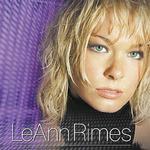 Co-Produced by Vince Gill, Darrell Brown and LeAnn Rimes.